My name is Alex Burns, I am 27 years old and I am from North Carolina, USA. 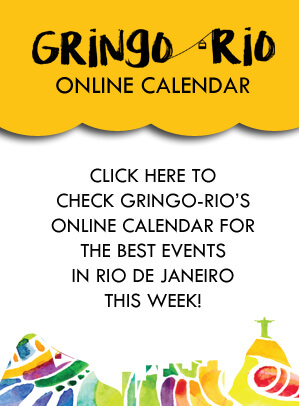 This is my third time in Brazil… It is a country I can’t seem to get enough of! I came here for the first time in 2014 and fell in love with the people and the energy that seems to be contagious! 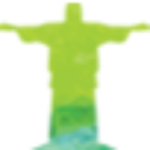 In 2014, I decided that I wanted to return some day to live and work in Rio for a while… So here I am! 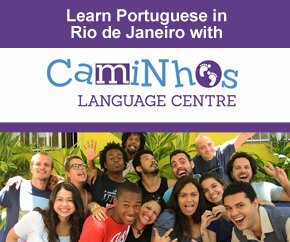 I have been working as a volunteer at Mais Caminhos for about two months now and plan to stay for six months. It has been a truly challenging and wonderful experience! The team welcomed me with open arms and have become close companions of mine during my transition to Brazil. It has been a great support system to have fellow volunteer colleagues and friends with the same passions for international understanding and aiding marginalized populations. It has been a unique experience to have a multicultural team with perspectives from various backgrounds and cultures. 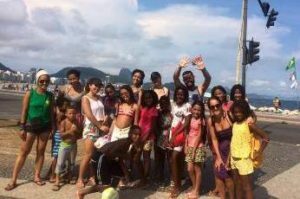 For those who don’t know this social project, Mais Caminhos is a non-government organization (NGO) in Rio de Janeiro focused on addressing the social inequalities that affect the lives of Brazilians every day. 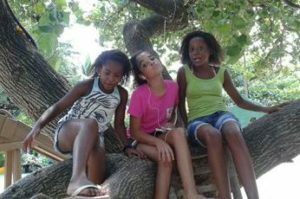 The project was created to promote education maximize the potential of underprivileged children and teens from Rio de Janeiro. Since then, the program has grown and now base their workings on a 3-step plan consisting of Programs (long-term programs), Projects (week or month-long programs) and Actions (day-long programs). 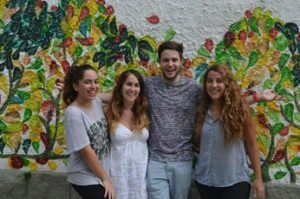 So you can choose if you want to volunteer with Mais Caminhos for a short period of time or long-term. My professional background is in program management and I am committed to working on the frontlines of international development. Mais Caminhos has been a wonderful opportunity to work at the grassroots level with communities facing developmental challenges and social inequality. History has proven that communities and nations are transformed when children are given their fundamental human rights and the chance to reach their fullest potentials. As someone that grew up with fundamental rights such as education, safety and opportunities to achieve my aspirations, I believe I need to lead by example and bear the responsibility of improving future outlooks for those who are not as fortunate. Mais Caminhos has given me the chance to bring these goals to fruition and to gain a greater understanding of what social inequality and economic limitations truly look like and how they directly affect the lives of youth in Brazil. Working at Mais Caminhos has given me the opportunity to advance the lives of children who face the greatest obstacles and vulnerabilities in a country plagued by inequality, and it has also served as a catalyst for my career within global development. There is never a dull day at Mais Caminhos but I have genuinely learned the value of patience and perseverance! These are truly special kids with abundant potential.